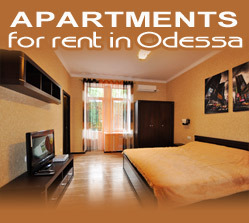 Odessa was always famous as for its hospitable citizens, great restaurants and of course, authentic Odessa's cuisine. In it, as in a big pot with mixed Ukrainian hospitality, Jewish ingenuity, oriental spices, Russian thoroughness, French multi-layers and Caucasian sharpness. Absorbed the best, Odessa’s cuisine adds to the flavor of the dishes a slice of the sun, a sea salt and a generous aroma of ripe tomatoes. 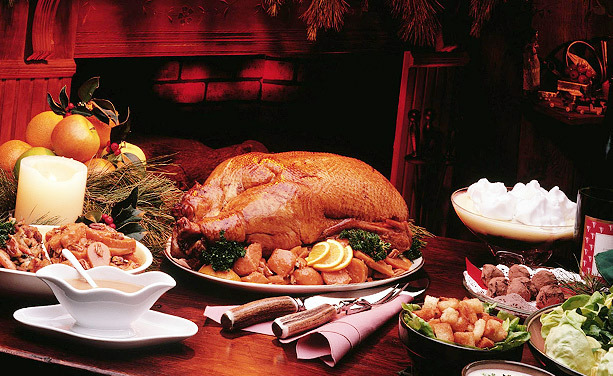 Bright, unforgettable, leaving great memories, gathering all the friends and family members at the big table - wonderful Odessa’s cuisine does not leave anyone indifferent. 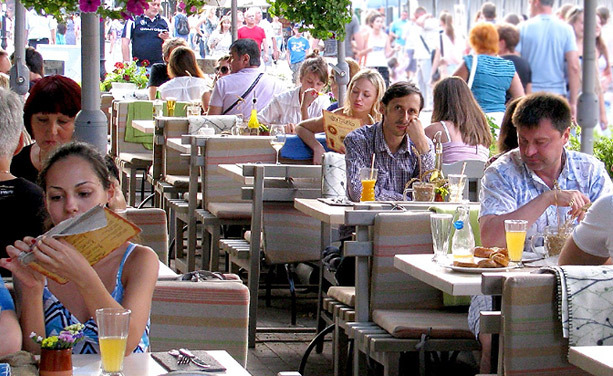 Every time you visit Odessa, you will discover more and more restaurants, cafes and bars - they are simply countless. 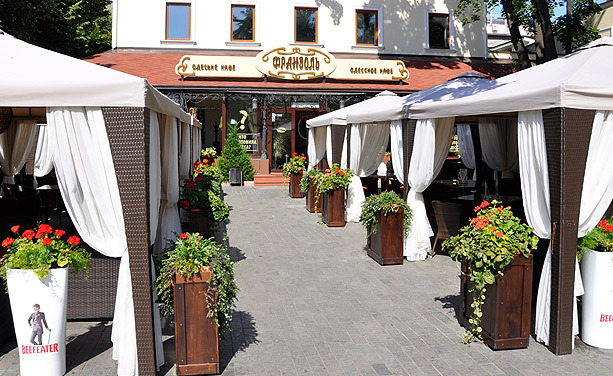 But to begin your acquaintance with Odessa’s restaurants you should attend next places. It is a cozy place with the original name. 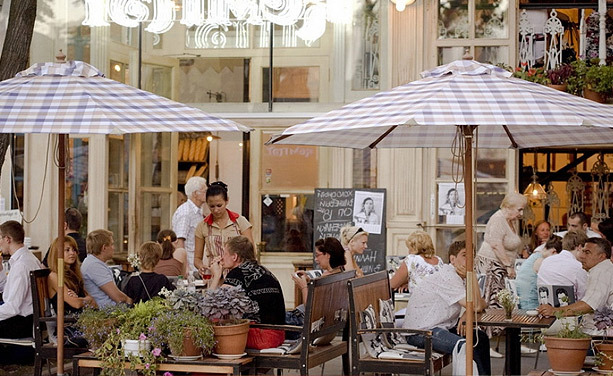 Here you will enjoy a tasty meal, try authentic dishes and combinations, such as homemade jam from juniper branches and buy nice goodies -presents - liqueurs, sauces, sweets and jams. This is Odessa’s colorful restaurant with home interior. 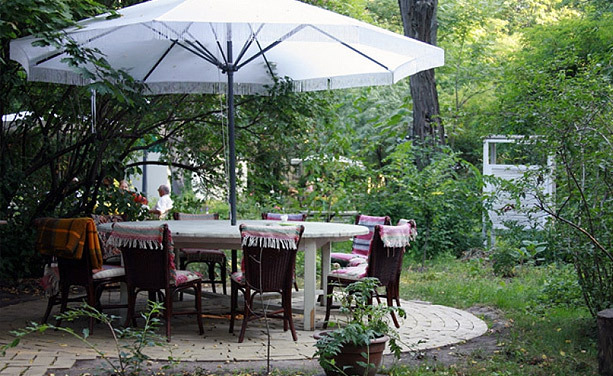 Warm atmosphere, valuable antiques and local cuisine makes it an ideal place to meet friends. It calls itself as the first Odessa’s Recreation Ministry. The building consists of several rooms: a restaurant, a club, karaoke and all of them are with a premium level of the services. Particular attention should be paid to an amazing interior; it is old fully renovated building with stucco work, carpets and furniture in the bohemian style. The friendly waiters can share their knowledge about the local cuisine and the history of Odessa. 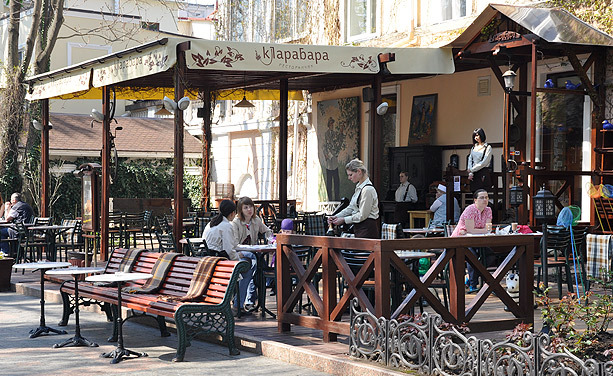 It is one of the most popular places in Odessa. Sitting on the summer terrace here you can meet people from all over the world. It is famous for its fruit compote, lemonade, liqueurs and fresh pastries. Read also: A period of romantic relationship, a feeling of being in love and a wish to be always with one person always ends with an offer of marriage. What is needed for registration of marriage with an Odessa woman?